There’s something about auto shows that get me really excited for what’s happening in the automotive industry. On my recent trip to the 2017 New York Auto Show, I got to experience first hand some of the newest vehicles being launched, as well as some concept vehicles we can only hope will be produced in the near future. With a huge inventory of vehicles all available to see at the New York Auto Show, these were my favorites. 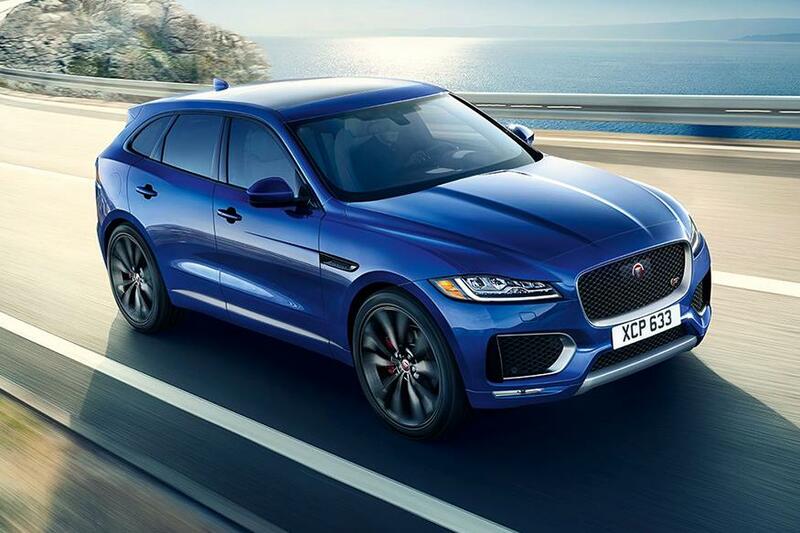 Stealing the thunder during the New York Auto Show was the Jaguar F-PACE. This beautifully designed and luxurious SUV won 2017 World Car and World Car Design of the Year at the auto show. 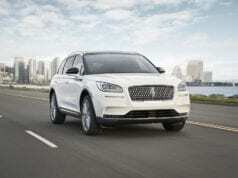 The 2018 Lincoln Navigator was definitely my favorite SUV to come out of the New York Auto Show. Not only was this aggressive SUV unveiled in the most gorgeous baby blue color, but it features some of the best technology and comfort designs I have seen yet. Toyota keeps impressing with the Tacoma and the TRD PRO edition is no different. 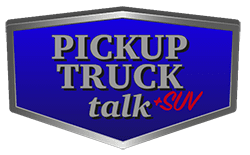 What I love about this truck is not just the truck itself, but all the extra accessories you can add on. 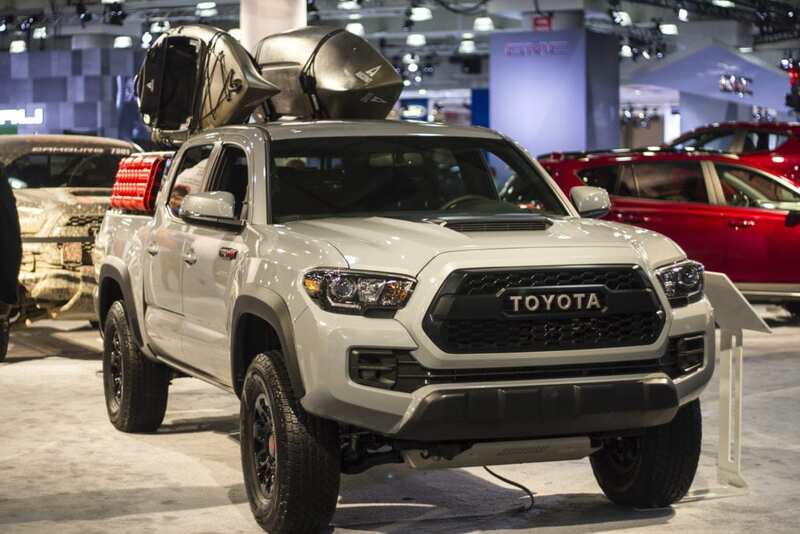 Whether you take it off-roading or on your next outdoor adventure, the Tacoma TRD PRO is made for anything. Plus, you can capture everything you want by mounting your GoPro on the available windshield mount. Talk about a win! 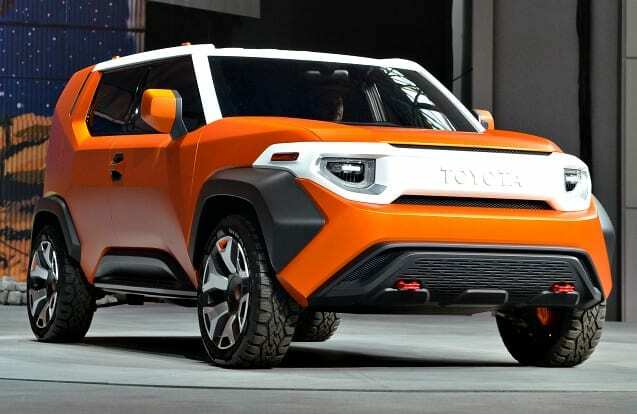 Meet Toyota’s newest concept, the FT-4X. 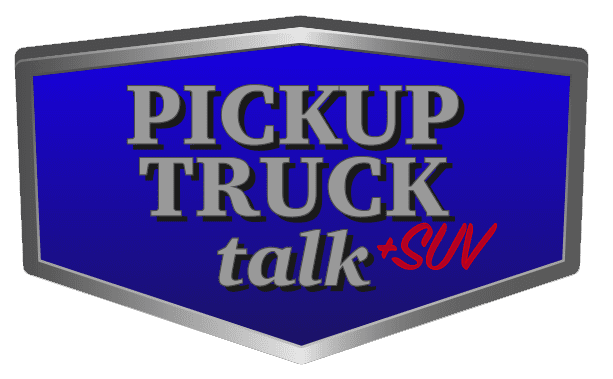 Targeted at millennial-aged professionals confined to city limits, the FT-4X Four-Wheel Drive Crossover, is said to add fun and value to casual adventures both in and out of the city. 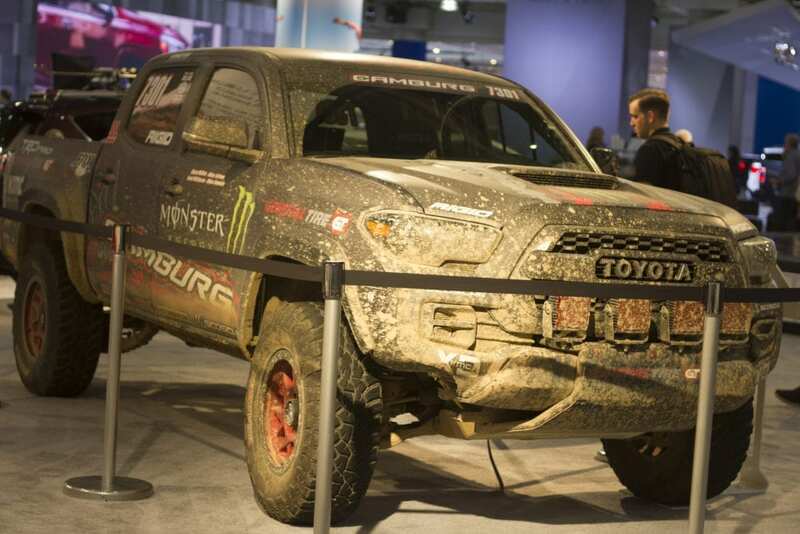 Showcased at SEMA last year was this custom Tacoma TRD PRO Desert Racer, now on display at the 2017 New York Auto Show. 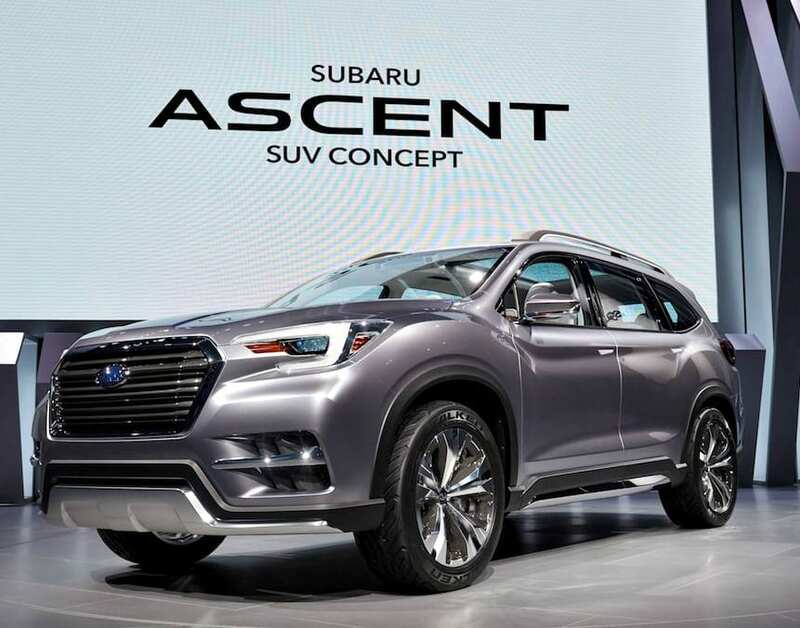 Subaru seems to be getting things right, especially for their new Ascent SUV Concept which made its debut at the auto show. This three-row crossover seems like the perfect vehicle for the active family. Production of the Ascent is said to start in 2018 and I couldn’t be more excited. 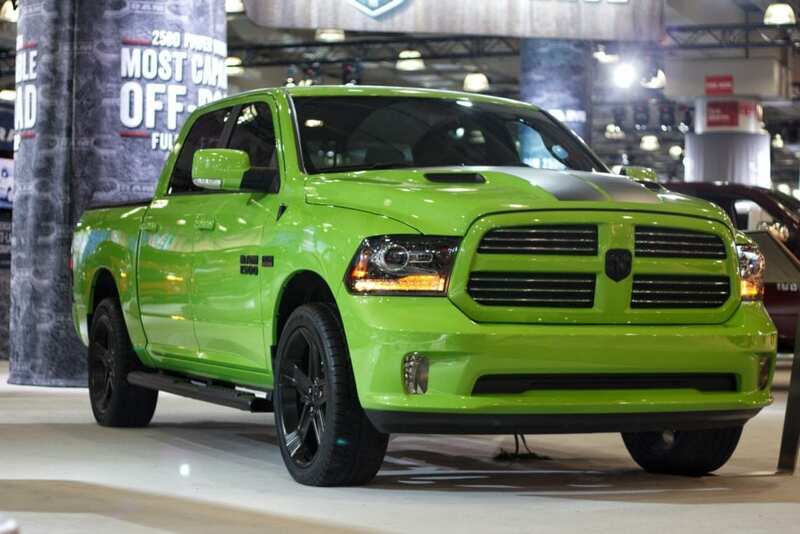 Ok, so maybe that’s not what you were thinking, but the new Limited Edition Sublime color on the 1500 Ram reminds me of Slimer from Ghostbusters and I feel they should have named it after him. 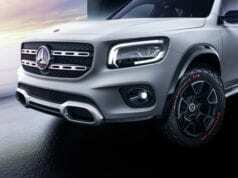 If you are looking for eyes on you while on the road, this Sublime Sport is definitely the truck for you. The Sublime Sport goes on sale in May and starts at $45,740. Star Wars fans rejoice and meet Nissan’s uniquely designed Rogue One. 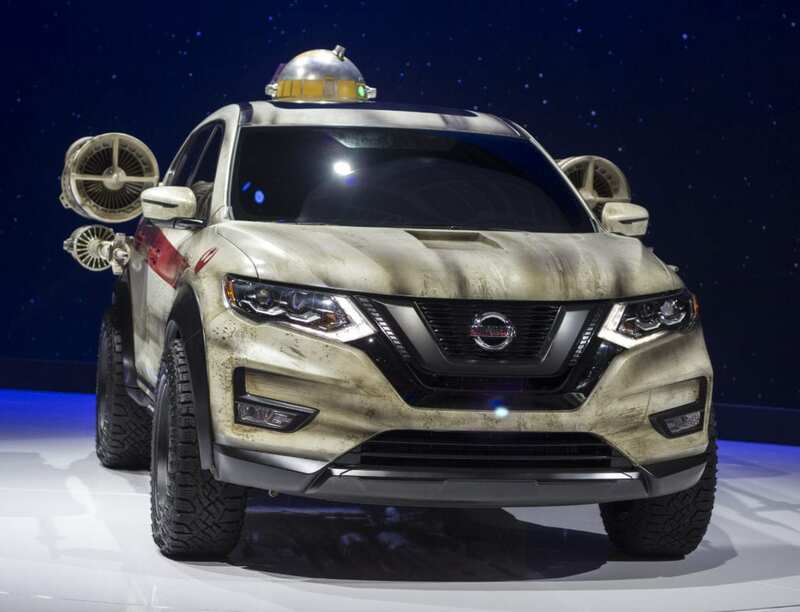 This “Star Wars” inspired Nissan Rogue has been transformed to look like a Rebel starfighter, complete with space for an astromech droid. Unfortunately this vehicle is not drivable, but it is extremely impressive and fun to look at. If your furry animal is your best friend, you will LOVE Nissan’s Rogue Dogue edition project. Packed with features to keep your dog safe and comfortable on and off the road. 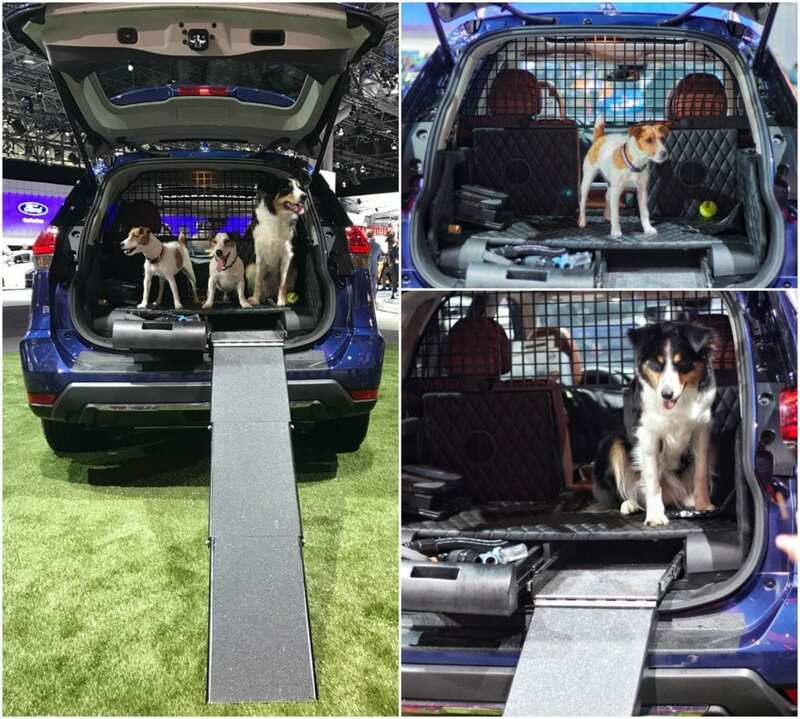 Some features include a pull-out ramp to make it easier for dogs to get in and out of the cargo area, a safety harness, a non-spill water bowl, a doggie shower and dryer, and even a video camera. Jeep unveiled this supercharged SUV at the New York Auto Show and we captured the excitement and shared it on our Facebook page. 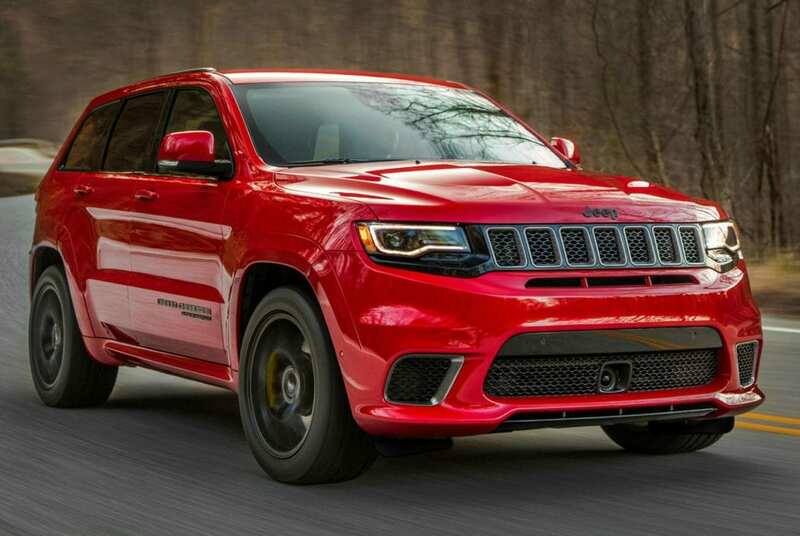 This ultimate performance SUV has a supercharged 6.2-Liter V8 Engine, gets up to 180 MPH with 707 Horsepower and offers 645 LB. FT of Torque. Talk about an SUV both mom and dad would love! 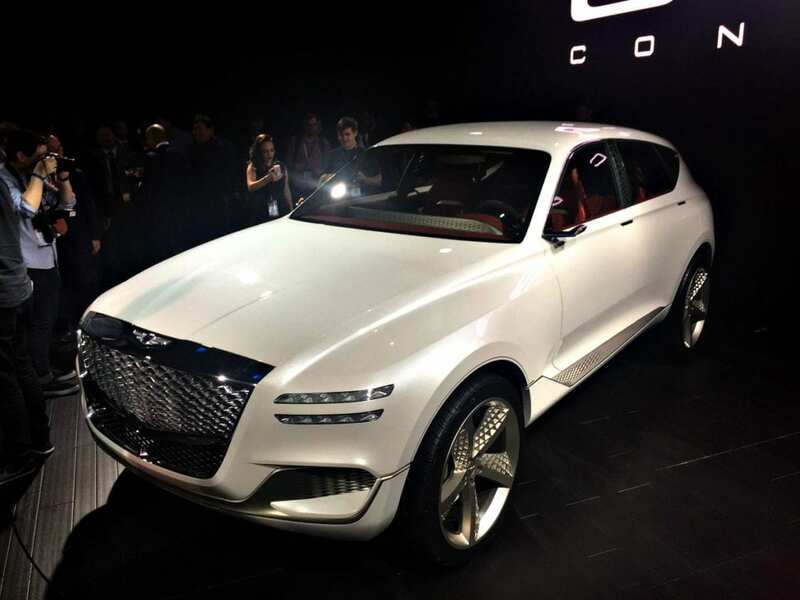 Genesis is doing some big things, especially with their unveiling of its progressive GV80 Concept SUV at the 2017 New York Auto Show. 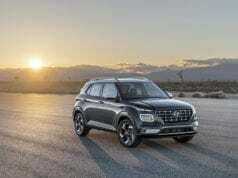 This is the brand’s first interpretation of a versatile luxury SUV. The GV80 Concept also utilizes the latest plug-in hydrogen fuel cell electric technology to combine eco-performance and capability, all skillfully designed to fulfill the needs and explore the escapes of the urban adventurer. Jasmine is the Co-Founder of simplyrealmoms.com. She resides in Northern California with her two sons, Ethan and Austin. She grew up in the San Francisco Bay area where she studied at the Fashion Institute of Design and Merchandising. Over the past 5 years she found a love of photography. Snapping photos of travel destinations and new vehicles she is driving. When she isn't behind the wheel of the latest cars, you can find her attending baseball games or wine tasting her way through the Napa Valley.